Founded in July 2000, Families First of Florida offers an array of services for children and their families who may be experiencing mental health or behavioral issues. Families First of Florida provides Outpatient Counseling, Assessments, and Foster Care Services to the community. Owner and founder of Families First of Florida, Carolanne Patriaco, saw a need in the Tampa Bay area for intensive trauma focused services for the children in the child welfare system. She designed a foster care treatment program that provided children with trained foster parents and clinicians that understand the children’s trauma experiences and who are committed to helping these children integrate their trauma experiences into their lives and begin their healing journey. Through the development and implementation of this program, Families First of Florida realized that there was a significant need for trauma focused services throughout the entire community and developed a robust service delivery program to include Outpatient Clinical Services, Comprehensive Behavioral Health Assessments, Substance Abuse Treatment, Targeted Case Management Services, and Parenting Services. 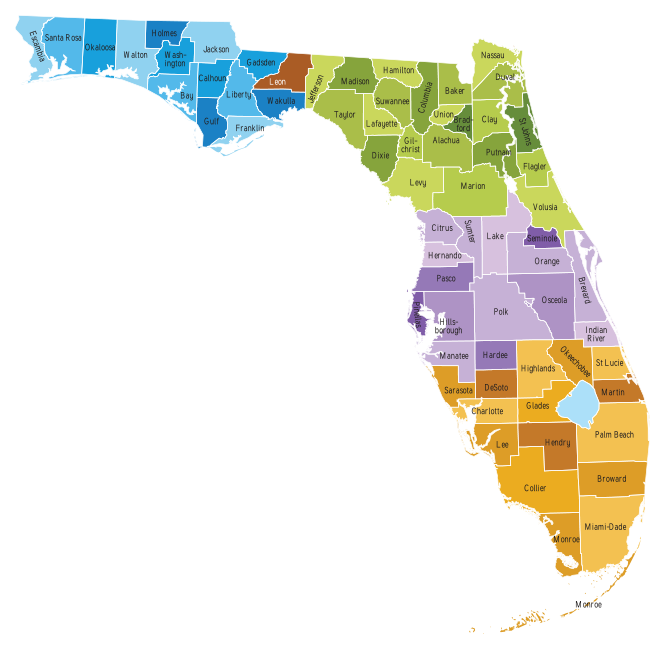 Families First of Florida is committed to providing trauma focused services to our communities throughout the state of Florida. When you choose Families First of Florida, you are choosing to step into a circle of love and support to help heal your family and pursue a brighter future together. If you are in need of any of our services, please do not hesitate to contact us. Our staff is ready to help guide you through the healing process and help your child with growth and development. If you are in need of any of our services, please do not hesitate to contact us. Our staff is ready to help guide you through the healing process and help your child with growth and development through his/her mental or behavioral disorder.